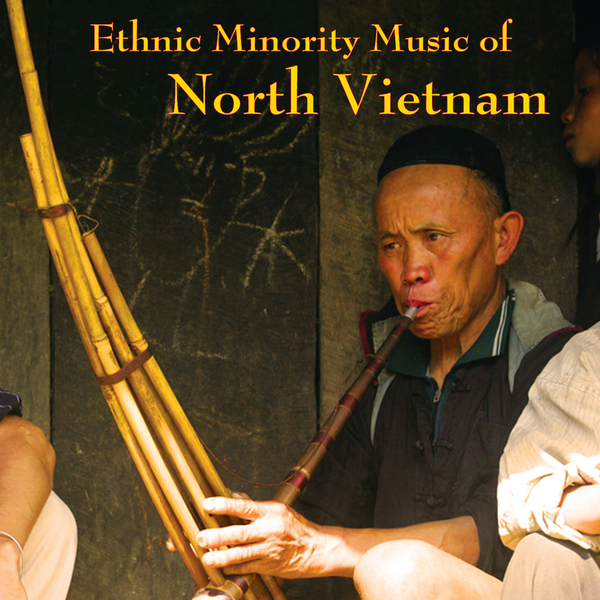 A third volume in the series, compiled by sonic adventurer Laurent Jeanneau, this disc features recordings made in the most remote, tribal extremities of North Vietnam taking in the music of a number of different peoples along the way (the Giay Lu, Red Zao and Black Hmong). There are some incredible documents here, covering pieces played on bamboo percussion, kheng, Jew's harp, and best of all the truly unearthly Baozoo singing of the Red Zao, based on peculiar polyphonic repetition cycles made by an ensemble, based on the initial intonations of a lead singer figure... it's hard to explain, but you have to hear it. Truly bizarre and very wonderful indeed.